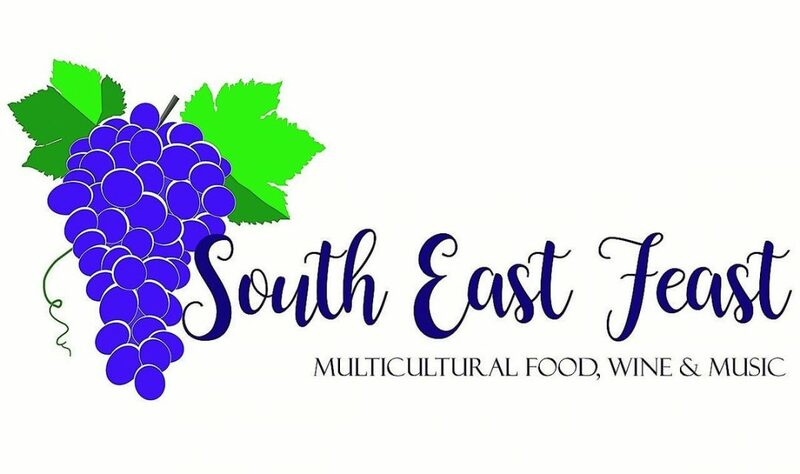 Cannibal Creek Vineyard is delighted to be supporting the inaugural South East Feast this year, a brand new Gippsland community celebration of multicultural food, music and fun. This new community event will be held on Saturday 21st April, 2018 at Nossal High School in Clyde Road, Berwick (Monash University campus). You’ll find a heap of different stall holders selling tasty food from all over, and awesome wine too. Our own Kirsten Hardiker will be there offering tastings of Cannibal Creek wine, sales by the glass and by the bottle for takeaway. Make sure you come and say hi! The event is a fundraiser for the school, and also will be raising awareness and funds for Mental Health within the City of Casey. For more event details, and to stay in touch with updates from event organisers, check out the event we’ve shared on our Facebook Page here.